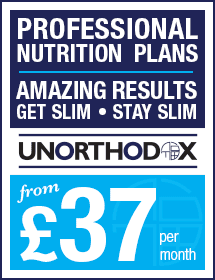 A blog from Mike Leng, owner of Unorthodox Nutrition.I blather on about diet, nutrition, health, life style design plus my own take on a whole host of other topics. Today I am reviewing MyProteins Focus and Energy Tablets. Focus and Energy Tablets are meant to do exactly what they said on the tin really, give you focus and energy before your workout and at any other time you may need a small boost. What are Focus + Energy Capsules? Focus + Energy Capsules contain a blend of Caffeine, Taurine, Co-enzyme Q10 and B vitamins. The capsules come in a uniquely designed duo-capsule which helps to mask unpleasant tastes and odours of the raw ingredients and prevents any potential interaction between the actives. What are the Benefits of Focus + Energy Capsules? Focus + Energy Capsules provide 80mg caffeine per capsule which has been shown to increase alertness and attention. It also contains a blend of Niacin, Vitamin B6, Vitamin B12, and Pantothenic Acid which contributes to normal energy yielding metabolism, to the reduction of tiredness and fatigue, and to normal protein and glycogen metabolism. Each 1 capsule serving will also provide 5mg of Co-enzyme Q10 and Taurine. Who are Focus + Energy Capsules Suitable for? Focus + Energy Capsules are ideal for anyone looking to increase energy levels prior to exercise. It is recommended to consume Focus + Energy Capsules in the morning or 45-60 minutes before your exercise for best results. So what are they made of and what is the nutritional breakdown? Organic Hemp Oil, Gelatin, Caffeine, Palm Oil, Coconut Oil, Bovine Gelatin, Soybean lecithin solubilised in Soya Oil, enriched with phosphatidylcholine, Thickener (Beeswax White), Nicotinamide, Taurine, Dry extract of roots of Panax ginseng, Co-enzyme Q10, Calcium D pantothenate, Cyanocobalamin, Pyridoxine hydrochloride, Water, Colour (Titnium dioxide, Iron Oxide, Carmoisine). Ok, so do they work? Are they effective? In a word, no they do not. 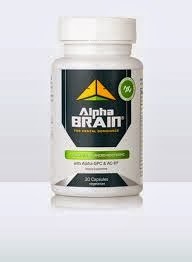 I found these very similar to a past product Review on Onnits Alpha Brain. No matter what I did or what I took them with (even upping the dose, playing around with timings, trying empty stomach and different food combinations etc), they did nothing. I noticed no effect from them whatsoever. Based on how ineffective they are, I cannot recommend them to anyone. 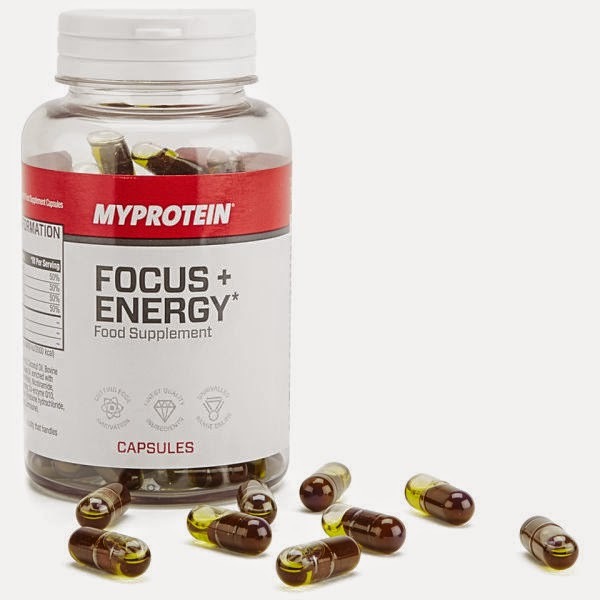 Focus and Energy Tablets are available from MyProtein and cost £11.99 for 90 capsules. All content copyrighted by Unorthodox Nutrition. Awesome Inc. theme. Powered by Blogger.